Black NOC's just got a whole lot better! 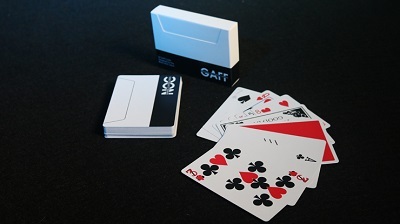 Our team has spent months and months on a secret project and now we're proud to introduce the first ever NOC Gaff Deck. 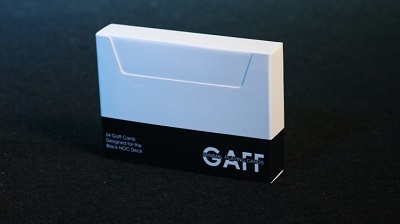 That's right we've adapted 54 of our favorite gaffs to the Black NOC design so you can start performing some of the effects you've only been dreaming about until now. 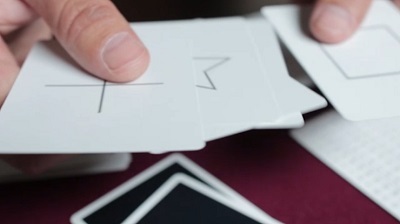 We've even included some special Black NOC ESP cards for all of our mentalist friends out there. 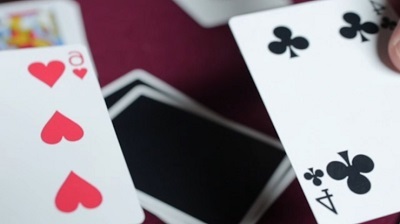 It hasn't been easy keeping this project a secret so we're glad that we don't have to anymore! 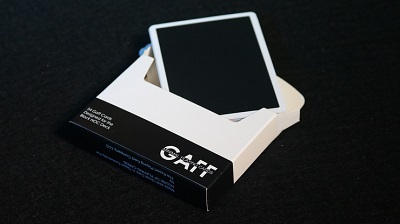 Get your hands on these now and start showing people what card magic should look like.